ater from your hair post shampooing & conditioning. Less friction results in less frizzing. To speed up drying time and prevent the use of excessive thermal heat, wring hair gently with paper towels to absorb more water before blow-drying. product buildup on the scalp which can result in clogged hair follicles, weakened hair strands and slow hair growth. Apply an astringent to the scalp once a week with a cotton ball, then shampoo with professionally recommended shampoo and conditioner. The colorist needs to see your actual hair color to determine successful desired results. Product buildup can make the hair look darker than what it really is and unwashed hair does not make the color take better – it can actually prevent hair color from processing effectively. 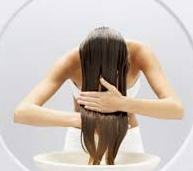 Actual protein treatments or conditioners help to reinforce weak hair but should only be used when professionally recommended.Over use of “protein” on the hair can cause buildup resulting in dry, brittle hair and breakage. Dry air from either climate conditions or working in a building that pumps air (hot or cold) in can result in lifeless, flat, dry, and flyaway hair. 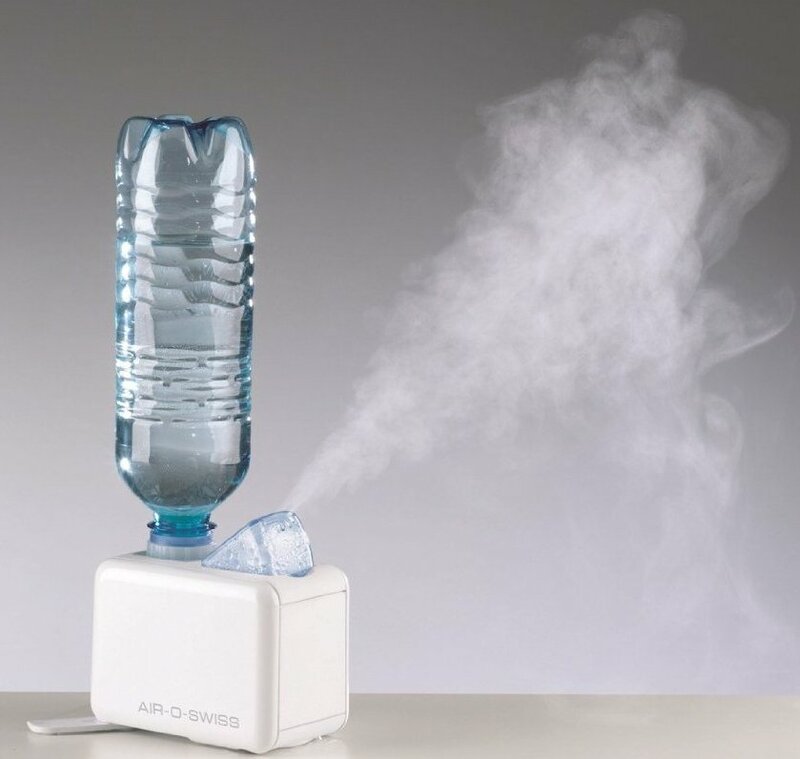 Use professionally recommended moisturizing hair products and regularly run a humidifier to help put moisture back into the air. D’MAZ Salon Disclaimer: This article is provided solely for general information only. It is in no way intended to diagnose, treat, or cure any form of hair/scalp issues or problems and should not be depended upon as a substitute for any consultations with qualified health professionals.